The Finals draw, featuring the four League A group winners, was conducted on Monday 3 December. 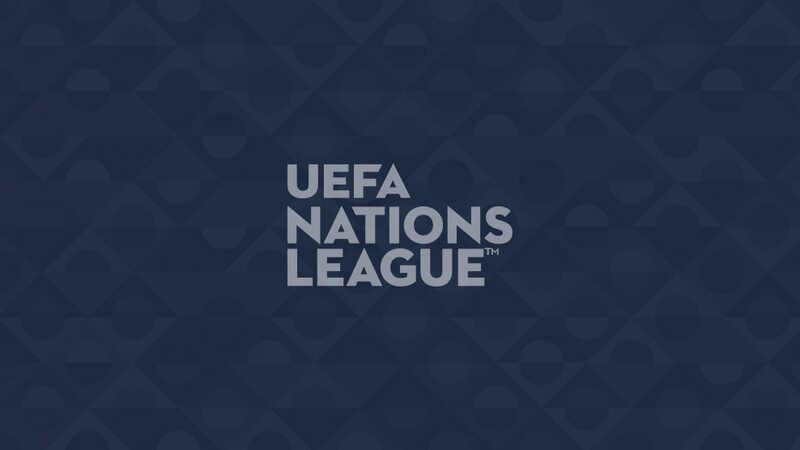 The UEFA Nations League Finals draw decided the semi-final fixtures as well as determining which semi-final provides the administrative 'home' team for the final. It took place at Shelbourne Hotel, Dublin, on Monday 3 December. How did the draw work? The draw decided the two pairings for the semi-finals, with no seeding or restrictions. The tie involving the hosts will take place on Wednesday 5 June, with the other last-four fixture the following day. The final and match for third place are scheduled for Sunday 9 June. One of the semi-final ties was drawn out to determine which provides the 'home' team for either match (i.e. final and third-place); this was done for administrative purposes.